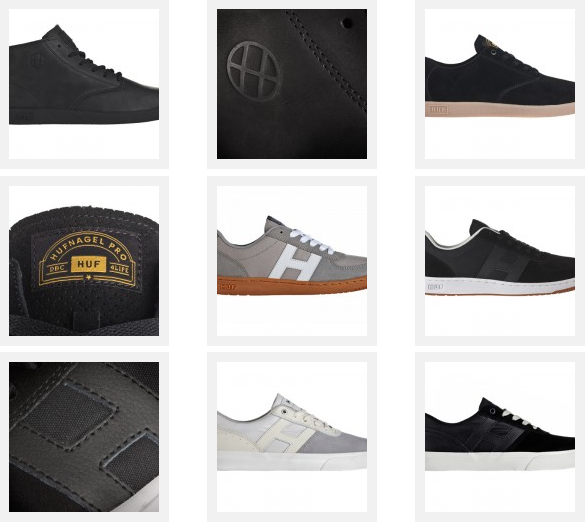 HUF just released the first delivery of its Spring 2011 Footwear Collection. This season HUF has introduced four new styles to the collection: the Clarence, Mateo, 1984, and HUF 1 Vulc. Check them all out here.